Next week I will be doing a period of refreshing. 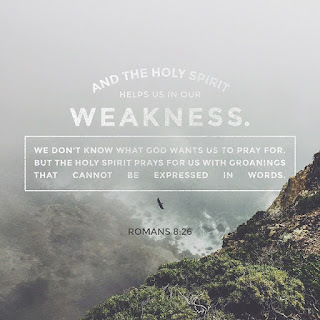 I will be doing a 3 Day Refresh and treating it like a fast ... being between Bible studies made me want to take a fresh look at my prayer life. 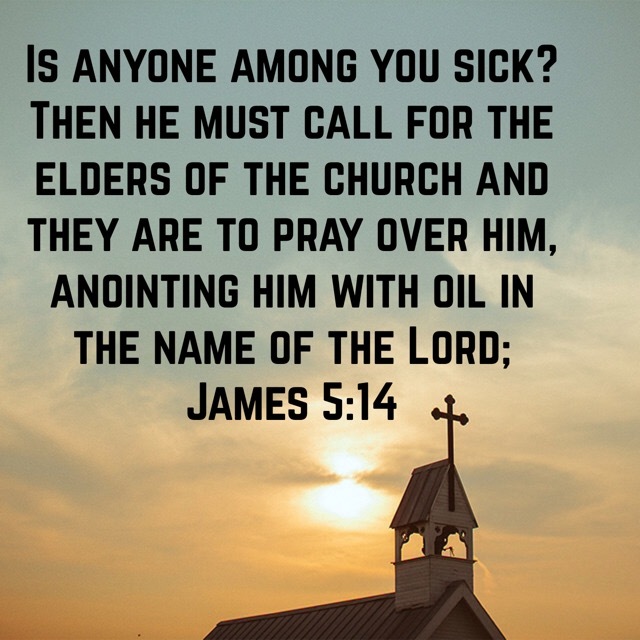 The church we are members of has a very active prayer meeting each week. 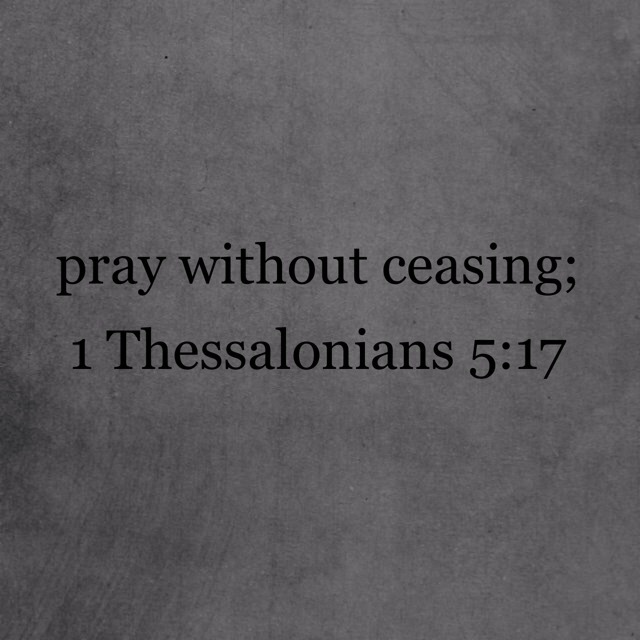 I have seen more answers to prayer ... clear, miraculous answers, than I can ever recall seeing over such a short time period. But that also means my prayer list has grown quite lengthy. 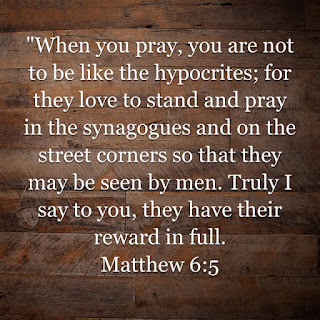 I don't want to spend my prayer time simply listing names, and I don't want to make my prayer time lengthy ... length isn't equivalent to righteousness. In fact it is something Jesus Himself warned against. 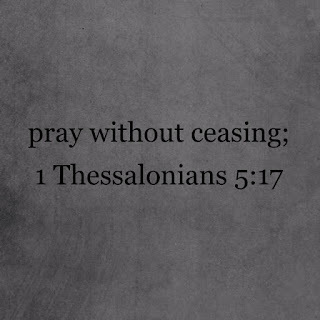 Obviously the word "pray" and "prayer" show up a LOT in the Bible. 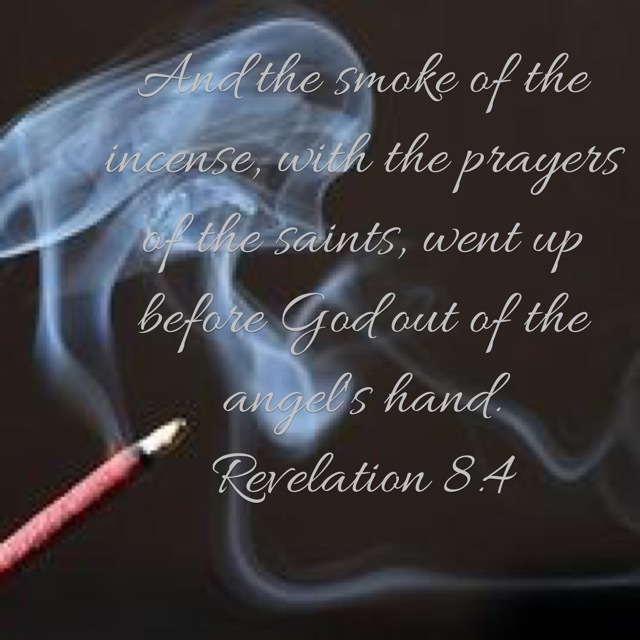 And you may have heard many of the Biblical stories of answered prayers. Instead I'll share a few of my own that stand out ... and the "instructional" verses that have stood out to me on what prayer looks like. Why do we pray? 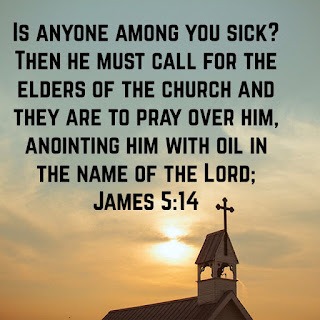 Clearly we pray when we need help - someone is sick, we are confused, we've reached the end of our rope. We pray to lift up others. But prayer is also a form of worship. When we accept with gratitude what God has given us, recognizing all good things as being from Him. And prayer is when we simply recognize who He is. There have been countless answered prayers in my life. I probably don't remember all of them, and sometimes I don't recognize them as that until much later ... sometimes years. But a few instances stand out clearly. When I was 17 they finally decided to remove my tonsils after I couldn't stay well without antibiotics and they were so swollen they were touching across my mutilated throat. I bled more than usual during the surgery, and started gagging up more blood in recovery. They were about ready to put me back in surgery when it suddenly stopped. My family and their pastor were outside praying. My pregnancy with Shelby was 37 weeks along when I was diagnosed with HELLP syndrome. There had been (and continued to be) no protein in my urine throughout her pregnancy ... I consider it a miracle that they caught it. I consider it a miracle that she was unaffected and I have no lasting effects. It was even a miracle that I didn't know how sick I really was until much later. No doubt I would have been a lot less calm during my stay at the hospital. Shelby hit her teeth on a planter on Valentine's Day ... she had SO many people ... friends, family, and church family praying for her. When we went to her one month follow up to see if her teeth were going to be ok ... they told us they had made six months progress in that time. You can hardly even tell she did anything to them anymore aside from one being chipped. These are all medical ... what about provisions? We prayed about silly things like searching for a vehicle. Not knowing we were already pregnant, we found Beast ... our 1994 Land Cruiser, which has been just right for us. How we got it for the price we did is beyond me because it truly is a Beast. I'm not saying praying is going to get you that dream car ... but God sure does love to provide His children with just what they need right when they needed it (even if they didn't know that yet). I prayed about this guy I met ... I wanted to get to know him better. That was seven years ago ... God is answering it every day as Tim and I grow together as friends, lovers, spouses, and parents. Then there are times we simply don't know what to say. Our loving Father made provision for that too. Jesus gave us a simple example of how to pray, and I wanted to get back to using His example to guide me every day when I talk to the Father. No fancy acronyms. No formulaic approach guaranteed to get you results. Just the Firstborn among many talking to His Father. Again I acknowledge who He is and offer up any glory for good to Him. 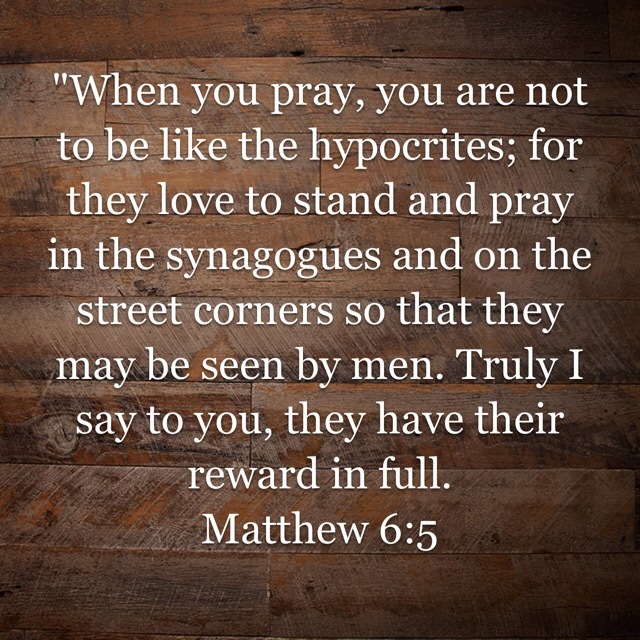 When it comes to praying for others, instead of trying to "get all my prayer in" at one sitting, I try to lift up prayer needs I know about throughout the day. It keeps me focused on Him and on others. And sometimes it just holds back that evil, wretched flame of a tongue from lashing out at the ones I love.